Basic Male Fashion Torso for Fashion Beachwear, Accessories or Tops Design, includes fashion male upper body and head from the side view with all details like eyes, nose, mouth, neck, ears, hands, nails, muscles... 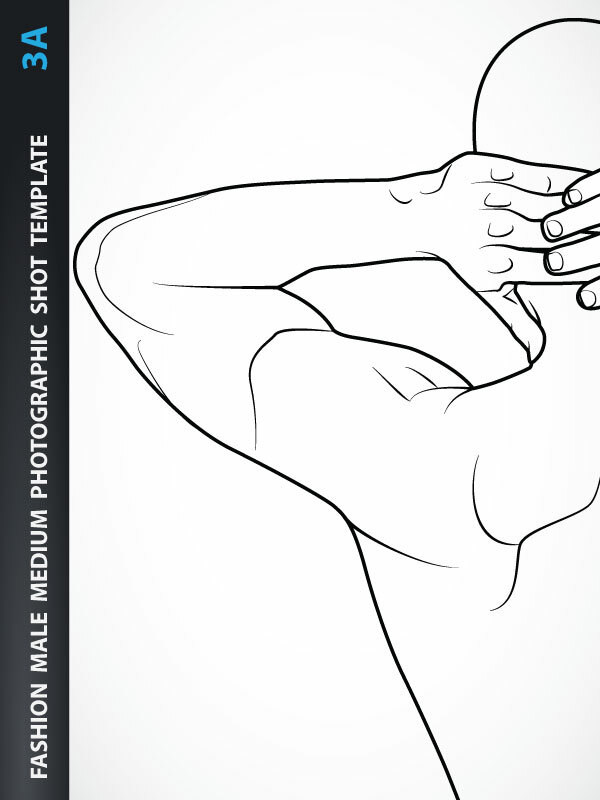 Male Fashion Torso is created based on Medium Photographic Shot. 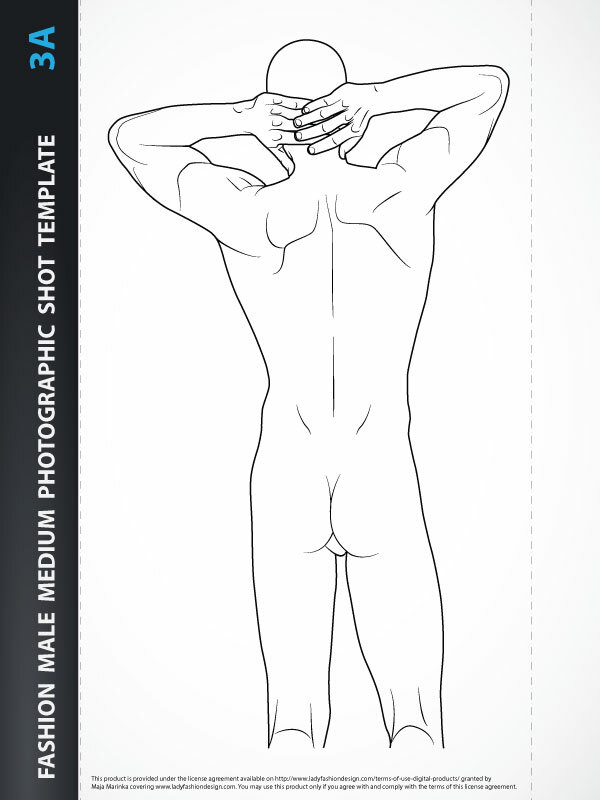 Design your collections using this template to quickly outline your Male Fashion Torso and add your fashion clothes, accessories (like hats, sunglasses, scarves,...) or top parts. Your designs will be proportionate and relative to a real male upper body. Print-Ready. Basic Male Fashion Figure for Fashion Beachwear, Accessories or Tops Design, includes fashion male upper body and head from the front view with all details like eyes, nose, mouth, neck, ears, hands, nails, muscles... 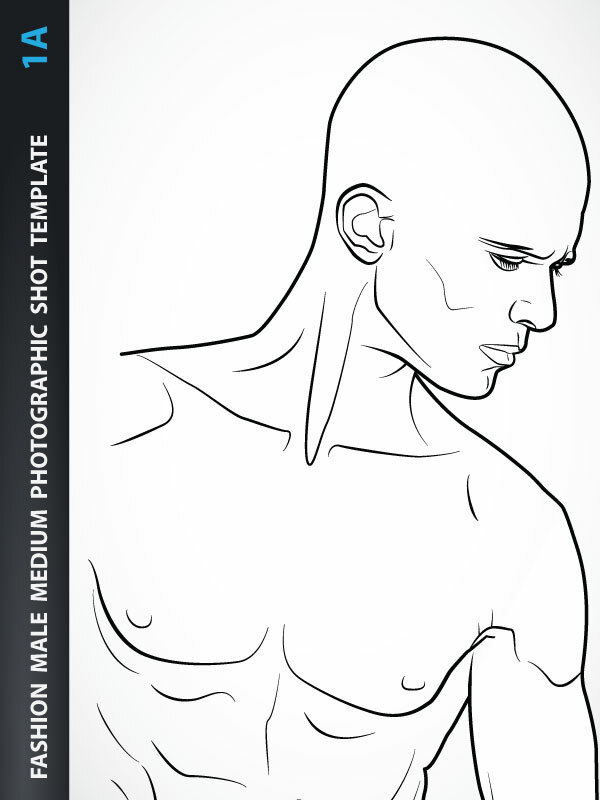 Fashion Male Figure is created based on Medium Photographic Shot. 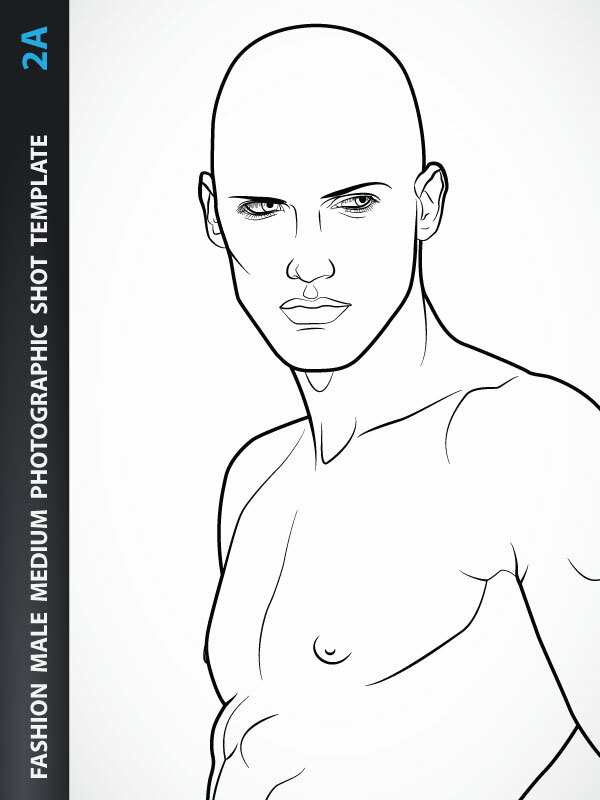 Design your collections using this template to quickly outline your Male Fashion Figure and add your fashion clothes, accessories (like hats, sunglasses, scarves,...) or top parts. Your designs will be proportionate and relative to a real male upper body. Print-Ready.